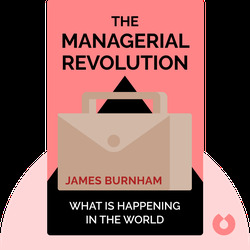 Drawing on powerful arguments and demonstrating extraordinary insights, in The Managerial Revolution (1941) James Burnham investigates the rise of a new ruling class – the managers – who promised to unseat wealthy capitalists from their prime position in the mid-twentieth-century economy. Although written over seven decades ago, the themes and arguments from this book still resonate in today’s society. 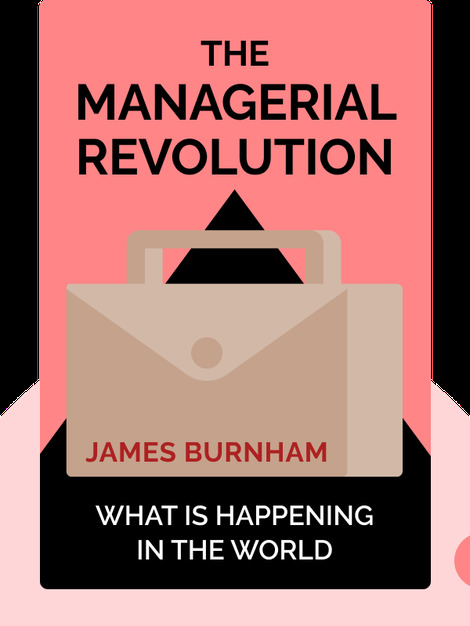 James Burnham was an American political theorist and philosopher. In later life, he was a prominent public intellectual who regularly contributed to publications such as the National Review.